1. 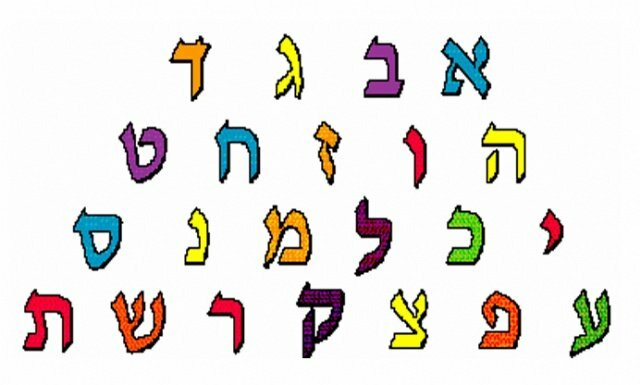 Do we have to be members of the Jewish Community Center Chabad to enroll our children in Hebrew School? The Jewish Community Center Chabad’s No Membership Philosophy makes our programs accessible to all. Everyone is welcomed as family. Our unique approach and unconditional acceptance of every Jew has created a dynamic and flourishing Jewish Community. We are constantly expanding our programs and services, such as our Hebrew School, to serve everyone and we invite you to join us at any time. 2. My family is not religious; will I feel comfortable in The Jewish Community Center Chabad environment? Our JCC Chabad is inclusive and non-judgmental, and our programs are open to all Jews. In fact, the vast majority of people who participate in programs are not Orthodox. The teachings of The JCC Chabad are imbued with the renowned Jewish spirit and joy, but in no way is the commitment to an Orthodox lifestyle a prerequisite to one's acceptance at the Center’s programs, activities & schools. Please feel free to stop by to see for yourself the warmth and welcome everyone receives regardless of their personal religious affiliation and practices. Our JCC Chabad is inclusive and non-judgmental, and our programs are open to all Jews. In fact, the vast majority of people who participate in programs are not Orthodox. 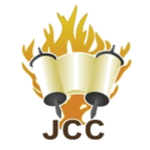 The teachings of The JCC Chabad are imbued with the renowned Jewish spirit and joy, but in no way is the commitment to an Orthodox lifestyle a prerequisite to one's acceptance at the Center’s programs, activities & schools. Please feel free to stop by to see for yourself the warmth and welcome everyone receives regardless of their personal religious affiliation and practices. 3. Do we have to make any commitments like keeping Kosher to enroll our children in the Hebrew School? of Jewish knowledge, enthusiasm, and commitment. individual makes his or her own respective religious, lifestyle decisions at his or her own pace. 4. Will I be able to sit next to my husband at our child’s Bar/Bat Mitzvah? of the Bar/Bat Mitzvah student and the family involved. 5. My spouse is not Jewish – would s/he be able to participate in our child’s Bar/Bat Mitzvah Service? a parent, relative or friend, could participate in. 6. We do not live in Redondo Beach – is the school only for families who live in Redondo?